With more than 225 million members building their professional networks and engaging new businesses on LinkedIn, it has become one of the most powerful and popular networking tools available to professionals. But, what are the best ways to navigate the ever-changing platform and utilize it to enhance your networking skills and professional circle? YFS Magazine interviewed top experts in the digital media world to provide savvy LinkedIn networking tips for entrepreneurs. 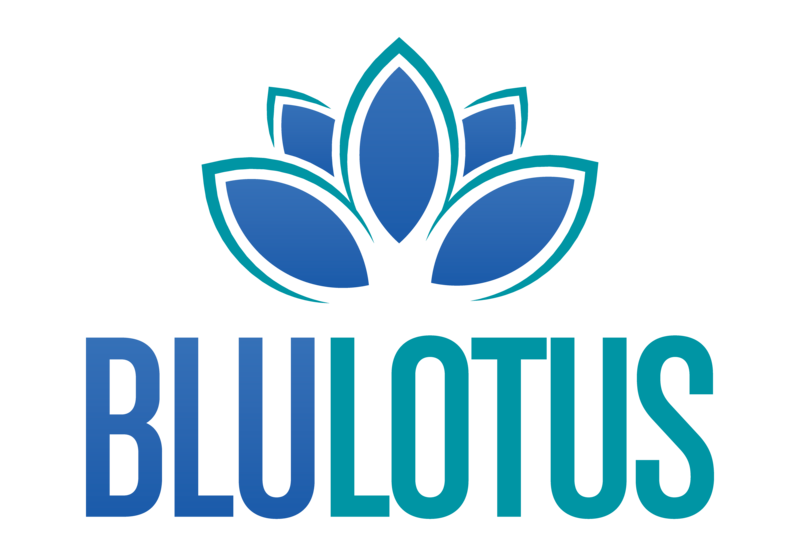 Blu Lotus PR President Sabrina Ram was featured in this interview! Check out YFS Magazine’s 10 valuable LinkedIn networking tips by clicking here. ⟵Are You Prepared for a Televised Interview?